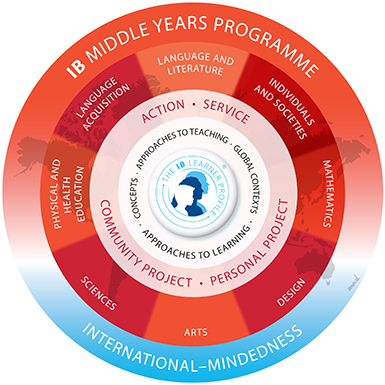 The MYP is a curriculum framework designed for students aged 11 up to 16. 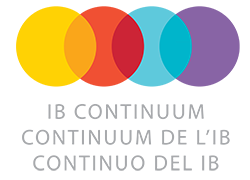 It provides experiences and subject studies that encourage students to become creative, critical and reflective thinkers who respond well to intellectual challenge. 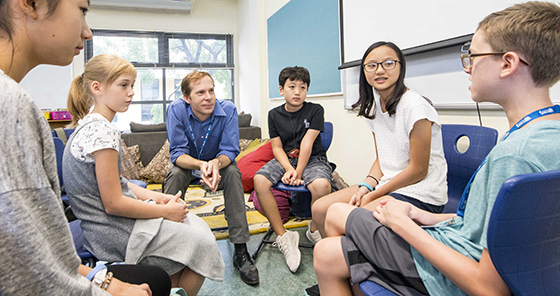 The UNIS Hanoi MYP builds upon the knowledge, skills, conceptual understandings, attitudes and approaches to learning developed in the IB Primary Years Programme and prepares students to meet the academic challenges of the IB Diploma Programme.